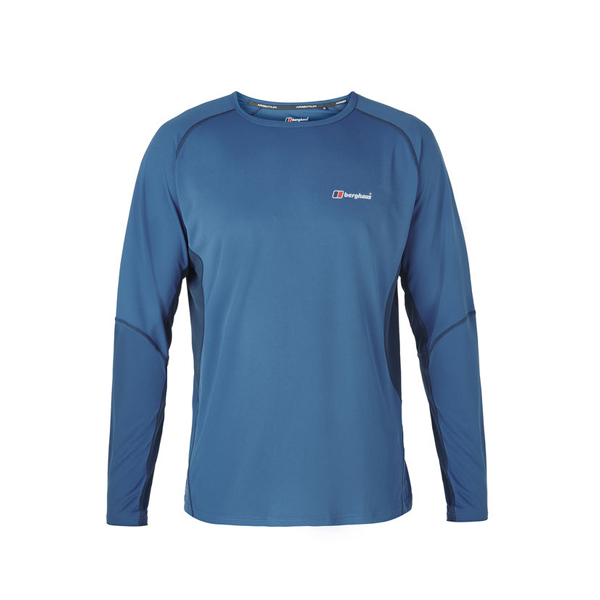 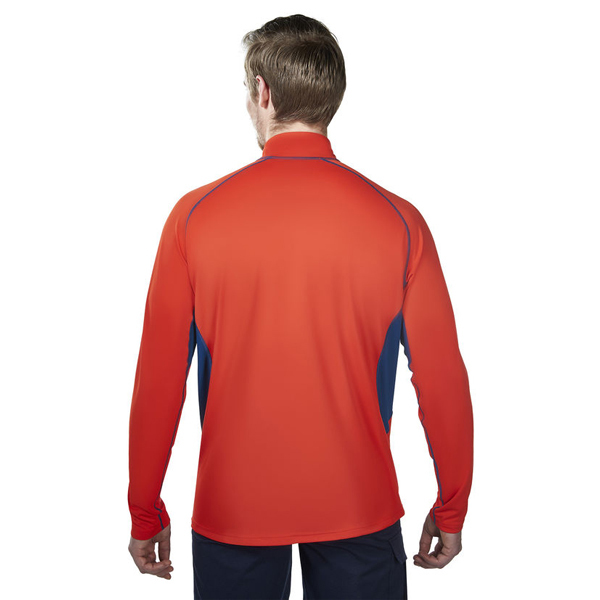 Whether you're scrambling for the summit, or striding out on a sun-baked coastal trail, our Long Sleeved Zip Neck Tech Tee will keep you cool, dry and comfortable. 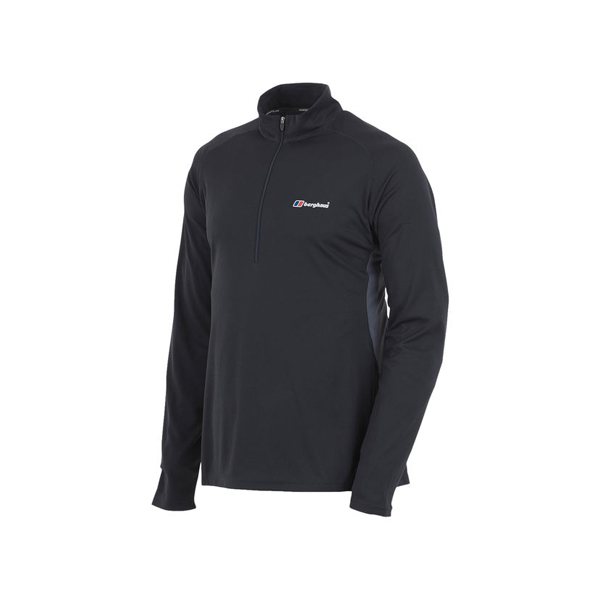 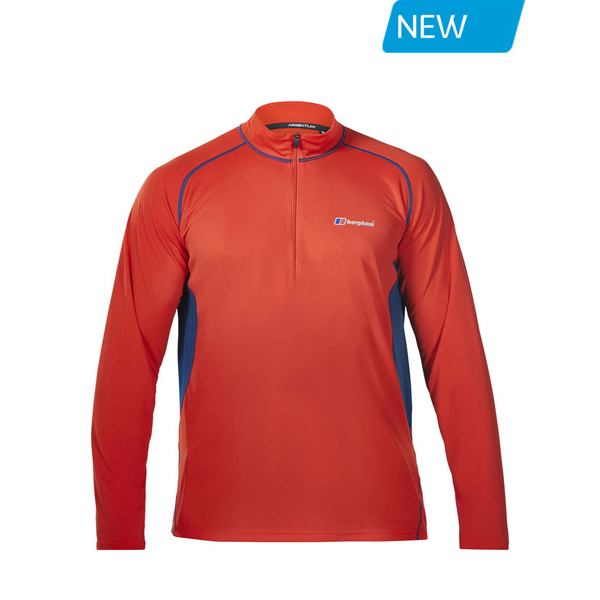 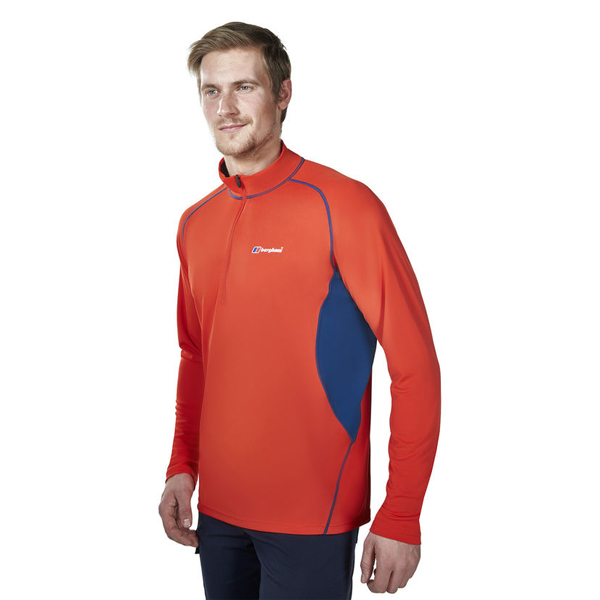 That means it's ideal as a base when you're layering up technical tops for challenging activities in punishing weather, or as a stand-alone in warmer conditions. 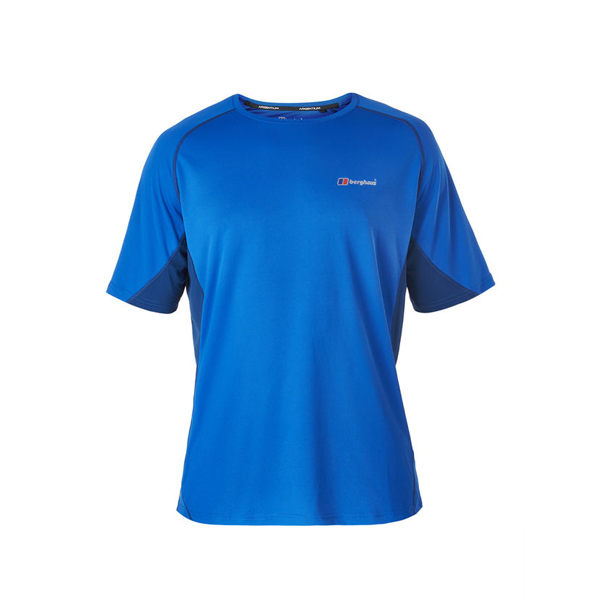 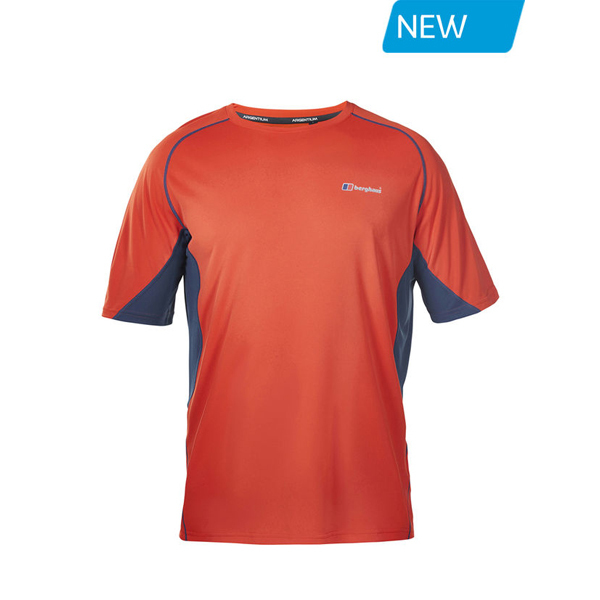 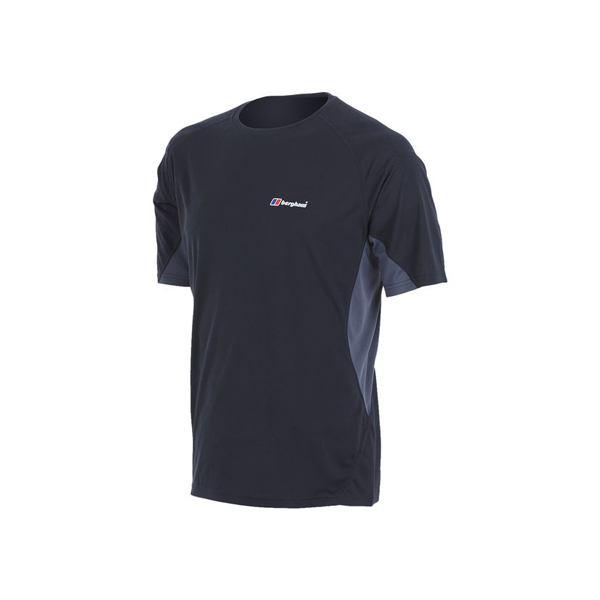 ARGENTIUM makes quick work of wicking away sweat, while Polygiene® technology fights off odours, so this technical tee earns its place on any adventure. 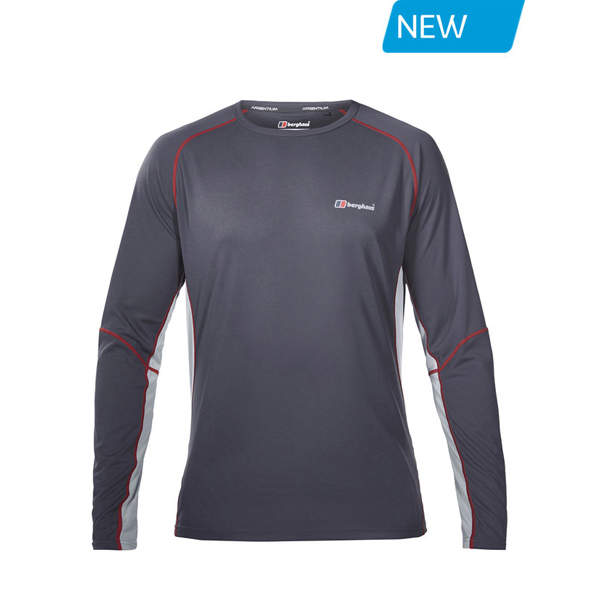 And when the challenges get really intense, the zip neck lets you release heat extra fast. 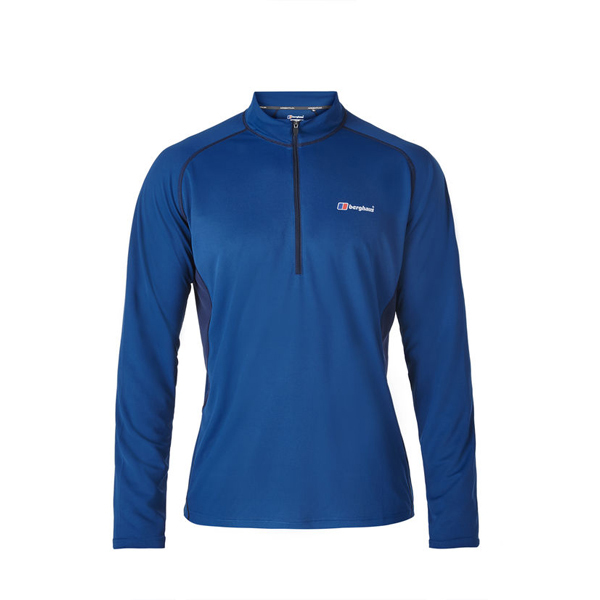 ZIP IT - Zip neck gives you extra ventilation on the move.